Who: He was a very wealthy man. He started as a telegrapher then invested in the railroad business. What: He founded the steel industry. Where: He was born in Scotland and died in Massachusetts. He made the steel industry in Pittsburgh. When: In 1901, he sold his business and dedicated his time to expand his philanthropic work. Why: We would never have steel appliances if he hadn't founded the steel industry. Who: He was an inventor and a businessman. 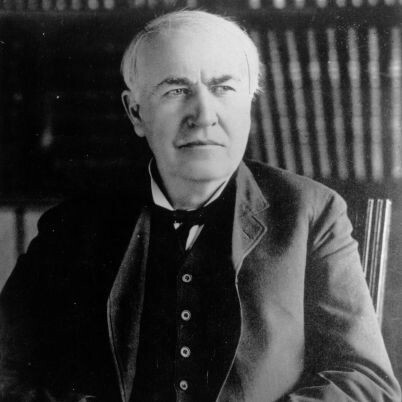 What: He invented the lightbulb and the motion picture. Where: He worked at a laboratory in Menlo Park, New Jersey. 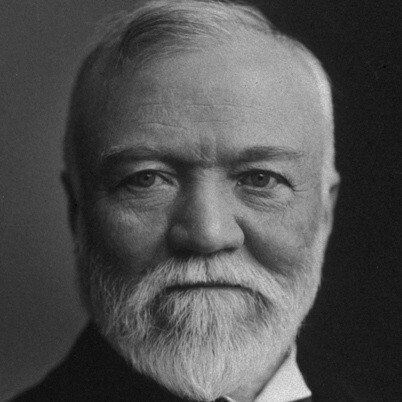 When: In 1876, he moved his expanding operations to New Jersey to build an independent industrial research facility. Why: We would never have a lightbulb to see into the darkness and they work better than candles. Who: Wealth V. Hunt held, it was not illegal for workers to organize a Union. What: They wanted better working conditions and better living conditions. Where: They were only planning to stay in America until they got enough money so they can return to their homelands. When: One group emerged in 1869 named the Noble and Holy Order of the Knights of Labor. 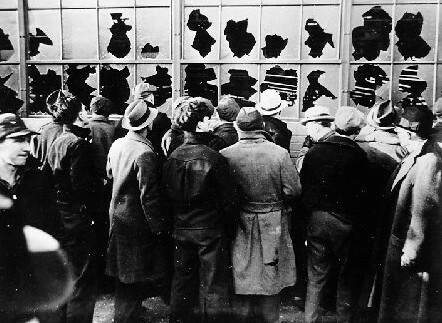 Why: If they wouldn't have done that, we would still have longer work days and still have horrible working conditions. What: Union Pacific Railroad is the largest freight railroad in the United States. Who: President Abraham Lincoln approved and provided for the construction by signing the Pacific Railroad Act of 1862. Where: Union Pacific Railroad runs from the Missouri River to the Pacific Ocean. When: July 1, 1862 is when Lincoln signed the Pacific Railway Act. 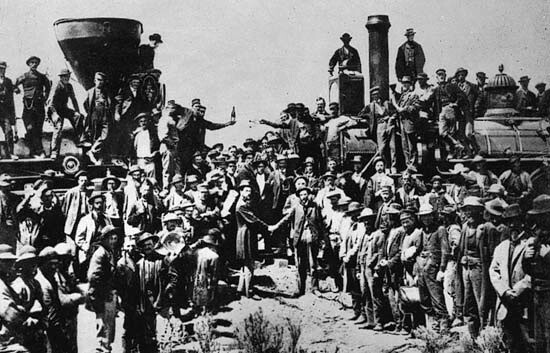 Why: The Union Pacific was important to the government because it helped the military during the Civil War.